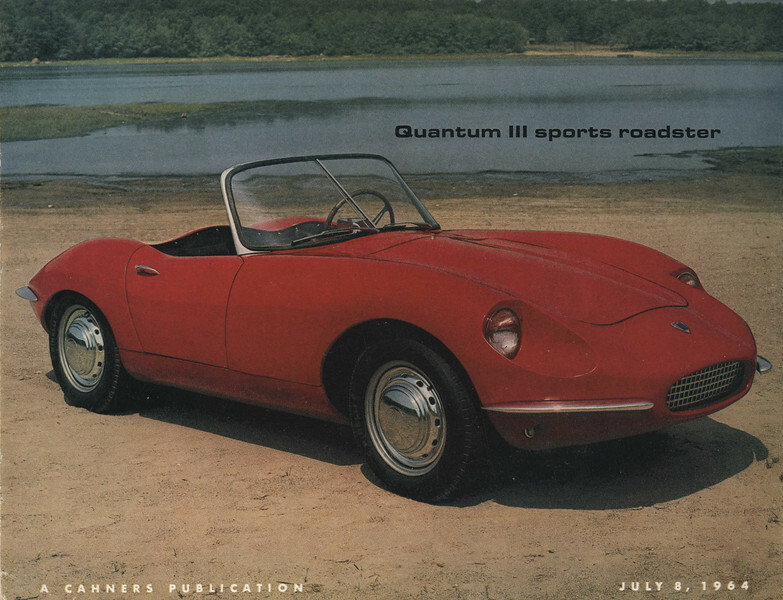 Bud Clark owns one of the Quantum Threes. Car and Driver did an article about Bud recently and it is viewable on their site. Photo credit Car and Driver. The other car is owned by an individual in (I believe) Rhode Island. I will get back to you on that. I will post modern day photos soon.